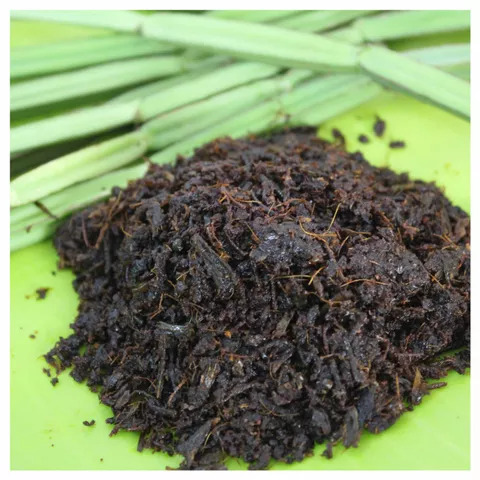 A Traditional home made nattu mixture. 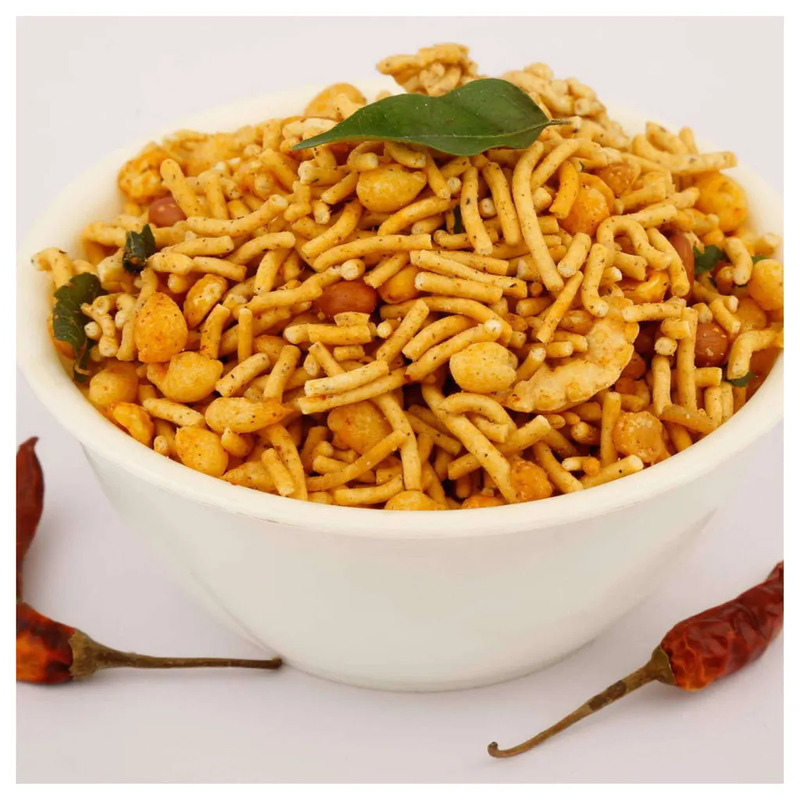 This is Indian food which can be eaten as part of a meal or even as a standalone snack. 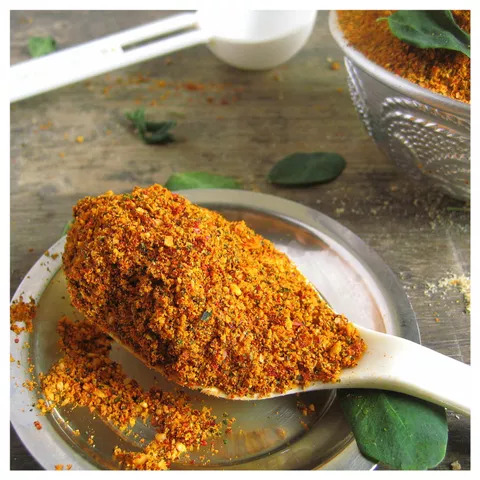 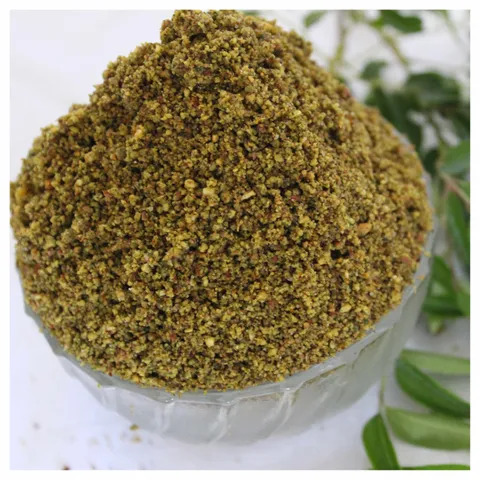 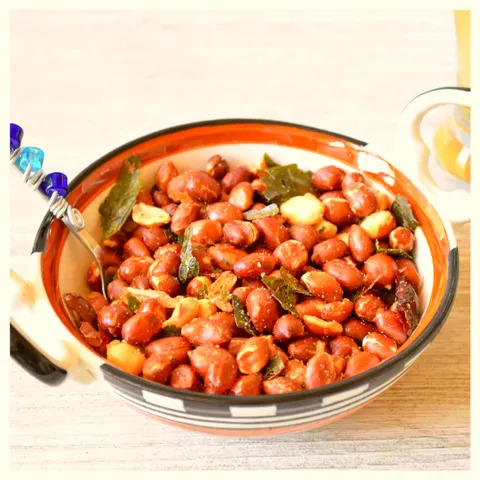 It consists of a variable mixture of ingredients, which may include chickpeas flour fried lentils,peanuts flaked rice and curry leaves, asafoetida, chillipowder.This snack has good health benefits ,rich in protien as it contains kinds of nuts , pulses and curry leaves. 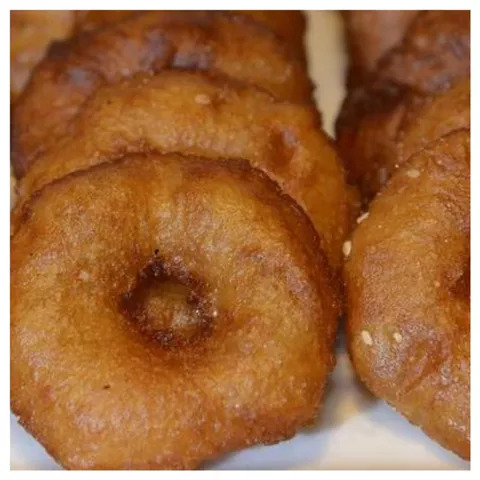 Best Suited for: Kids evening snacks, Side dish for variety rice, Sambar, Curd & Rasam Rise . 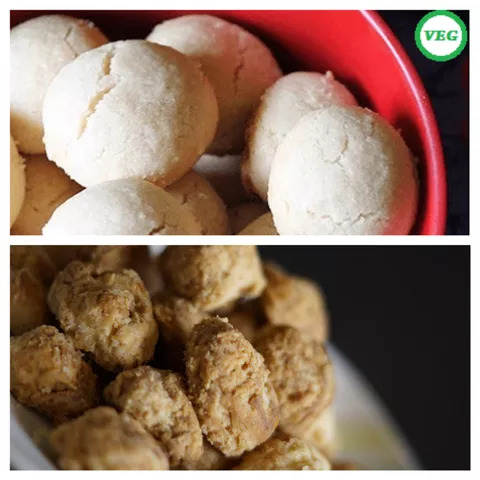 Best With: Evening Coffee or Tea. 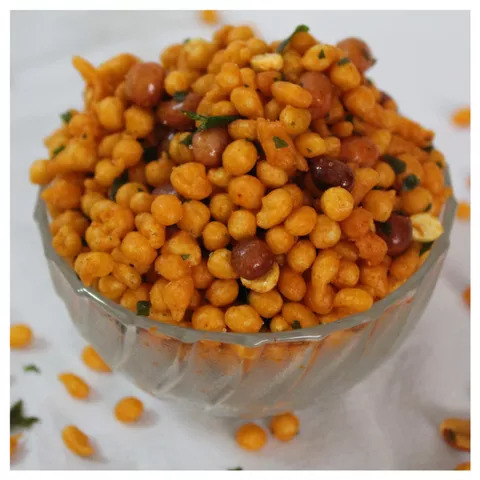 Ingredients: Chickpeas flour fried lentils,peanuts flaked rice and curry leaves, asafoetida, chillipowder, Oil and Salt.